Ryan Paluf opened with a raise from under the gun and was called by Jared Hemingway in the cutoff. Scott Buller then three-bet from the button. Both Paluf and Hemingway called. 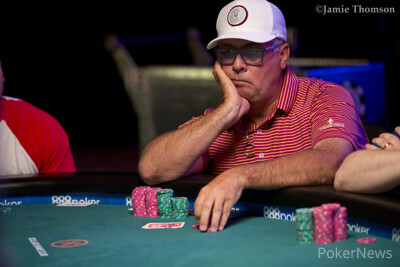 The flop came , and the action checked to Buller. He bet. Only Paluf called. The turn brought the and Paluf bet. Buller called for his remaining 35,000. 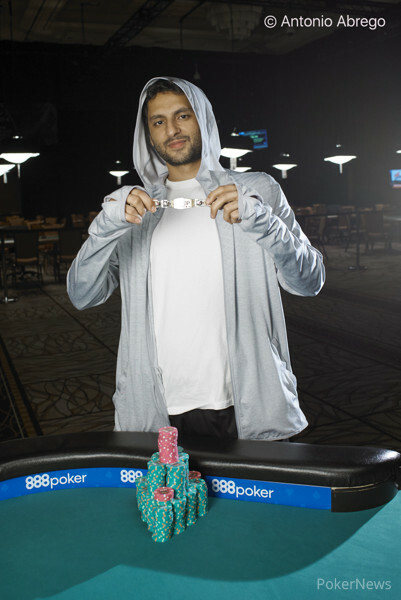 Paluf had the pot locked up with a flush barring a low card on the river. The completed the board, resulting in Buller being eliminated in seventh place.